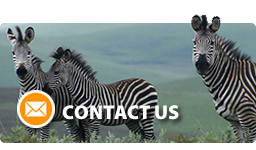 AGENT is a ten-year partnership implemented by International Union for Conservation of Nature (IUCN). This partnership aims to strengthen the integration of gender considerations throughout USAID’s forest and biodiversity programing through the development of new resources and tools that increase awareness of and capacity for gender issues. USAID’s BRIDGE project builds on lessons learned and impacts generated by many years of USAID initiatives to promote and support efforts to integrate biodiversity conservation with other key development sectors. Measuring Impact (MI) aimed to increase USAID’s capacity to design, monitor, evaluate, and improve the impact of global biodiversity conservation and natural resource management programs. Measuring Impact II (MI2) provides support for tackling USAID’s conservation challenges by building on the success of Measuring Impact (2012-2018). USAID seeks solutions that identify opportunities for transportation and logistics companies to operate sustainably and responsibly, and eliminate illegal wildlife from their operations. SEEK supports USAID’s Bureau of Economic Growth, Education and Environment (E3) in building effective processes and strategies for training, communication, knowledge management and organizational development and facilitation. The Wildlife Crime Tech Challenge called on the global community to harness the power of science and technology to address four wildlife-trafficking related issues. Wildlife TRAPS works to strengthen the knowledge base, resolve and cooperation of governments, inter-governmental organizations, the private sector and NGOs in tackling wildlife trafficking between Africa and Asia. USAID/Brazil is working with the government, public and private sectors and nonprofit organizations to conserve biodiversity in the Amazon. The robust partnership between USAID and the Government of Brazil may inspire other missions and USAID projects and provide practical examples to adapt to their own host country environments. Threats to Nepal's biodiversity and its ecosystems impact the 80 percent of the population that depends on natural resources for their livelihoods. The Government of Nepal, recognizing this reality, has demonstrated a strong commitment to environmental management, conservation and climate change adaptation. 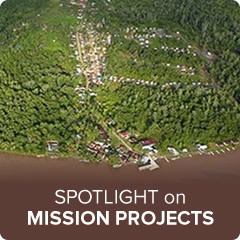 LESTARI, meaning "everlasting" in Bahasa Indonesia, is a sustainable forest management project that supports the Government of Indonesia to reduce greenhouse gas emissions and conserve biodiversity in carbon rich and biologically significant forest and mangrove ecosystems. Illegal, Unreported and Unregulated (IUU) fishing not only weakens efforts to manage fisheries sustainably it also threatens the food and livelihood security of coastal communities. 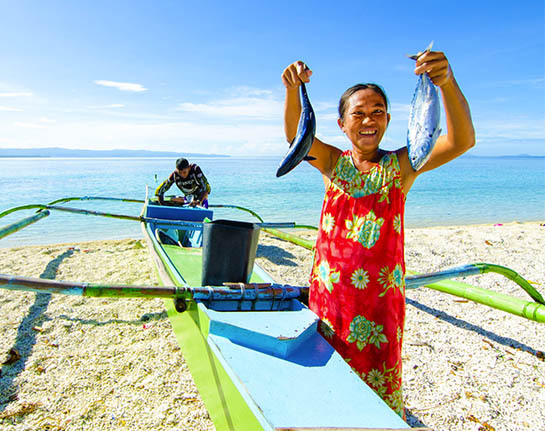 In the Philippines, marine biodiversity loss and fisheries decline have a significant impact on Filipinos. Madagascar is home to more than five percent of the world’s plant and animal species and is a global biodiversity priority. A report found that political instability, government mismanagement, a lack of forest operation controls and a lack of trafficking penalties led to effectively zero control over timber resource management between March 2010 to March 2015. But that’s beginning to change.